Those projections were used to justify a decision last month to place 150,000 hectares of Crown land under conservation protection just four years after that protection was removed from a similar amount of land by then premier David Alward. In 2014, the Alward government was attempting to meet demands for more Crown wood from the province's biggest mill owners, chiefly J.D. Irving Ltd.
Just how much more wood is forecast today has not been revealed. The province is unwilling to provide numbers or documentation. 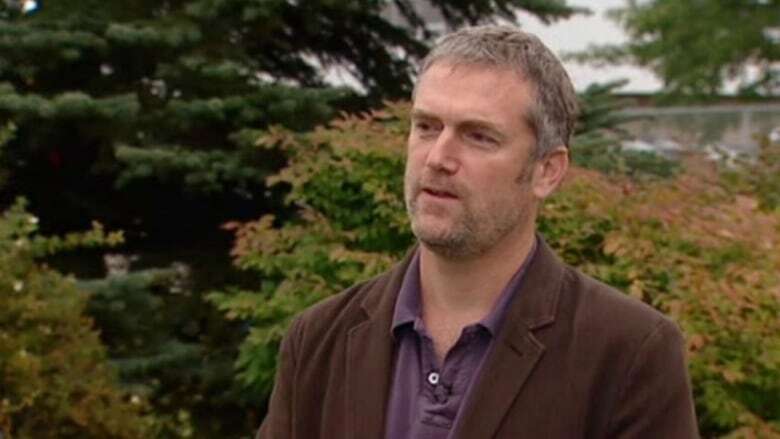 Tom Beckley, a professor in the faculty of forestry and environmental management at UNB, says he has heard claims about higher yield forecasts from both provincial government and J.D. Irving staff. "It's totally plausible," Beckley said. "I've been hearing a similar story for a while." Beckley says he first heard it from a provincial official well before the Alward government launched its plan to make some conservation lands available for cutting. He said it's time the government made its new yield projections public. "It should be transparent and accountable. It's simple math. In 2014, they said they needed additional land area in order to meet these promises. Now four years later they're saying they don't. Show us the data." Provincial officials aren't speaking on record and Energy and Resource Development Minister Rick Doucet did not identify yield projections during the announcement in August or when responding to questions from reporters. J.D. Irving, the company managing many of the plantations, is also not commenting. That makes it impossible to verify claims wood volume commitments made to industry can be met if the 150,000 acres of Crown forest are removed from production. In the one statement J.D. Irving did make after the forest conservation announcement, a company spokesman said it was "a surprise and concerning in the absence of any consultation." But conversations with other academics in the forestry field reveal there have been profound increases in yield expectations from replanted areas, known as plantations. This is due to better than anticipated tree growth following improvements in tree management including intensive thinning, advancements in seedling stocks, and the abandonment of attempts in past decades to do such things as plant conifer seedlings, better known as evergreens, in traditional hardwood areas. 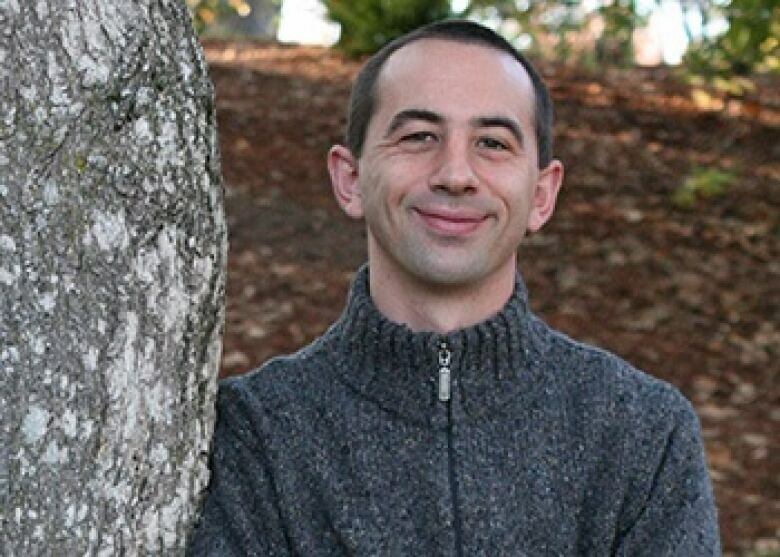 Aaron Weiskittel, the Irving chair of forest ecosystem management at the University of Maine, is developing a new model for forecasting yields in the Acadian forest. He said he was impressed with what he's seeing across the border in New Brunswick. "I think they've learned from the past and have really good plantations. I would not be surprised if they would be over-yielding what expectations were," Weiskittel said. "I think you are going to see even higher over-yielding in the years to come." Weiskittel said recent growth projections from properly thinned and managed plantation forests on both sides of the border show 200 to 300 per cent more productive wood is becoming available than could be achieved from natural growth with no management. Thom Erdle, UNB professor of forest management, says that as plantations from the 80s and 90s become more mature it's now easier to make predictions about wood volumes. "The logic of it makes sense," Erdle said. "It's not surprising that those estimates do change simply because as more information becomes available you continually reexamine things and make revisions based on what seems to be the most realistic picture of the day." 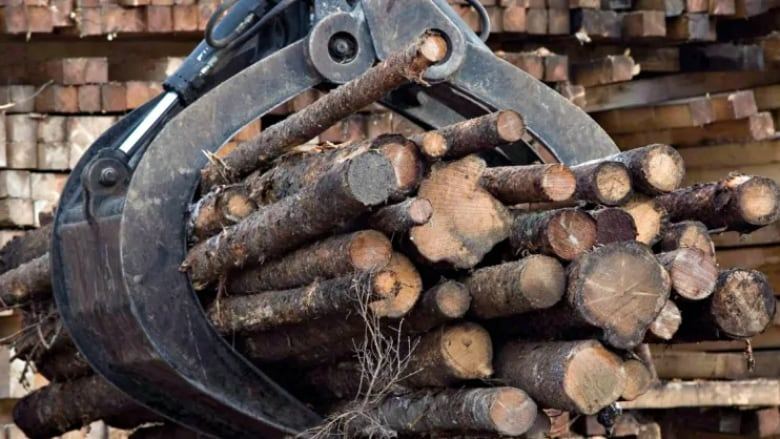 Rick Doucett, the president of the New Brunswick Federation of Woodlot Owners, says there are too many unanswered questions. 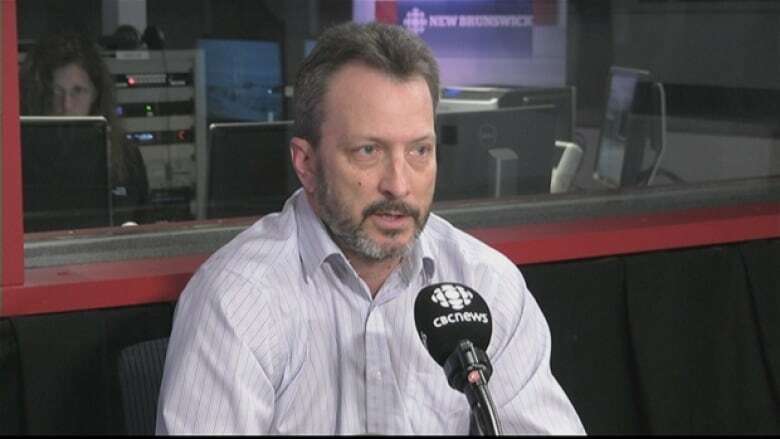 (CBC)But Rick Doucett, New Brunswick Federation of Woodlot Owners president, has his doubts. He says there are many unanswered questions about the off-record claims being made by provincial staff in this case. He says the government committed to transparency in its new forest management strategy, even while it continues to withhold key information. "My question is, first of all, is that even possible?" said Doucett.